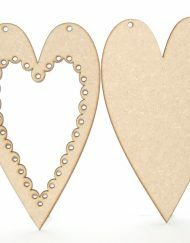 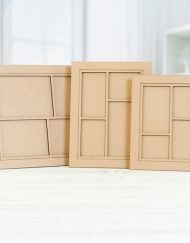 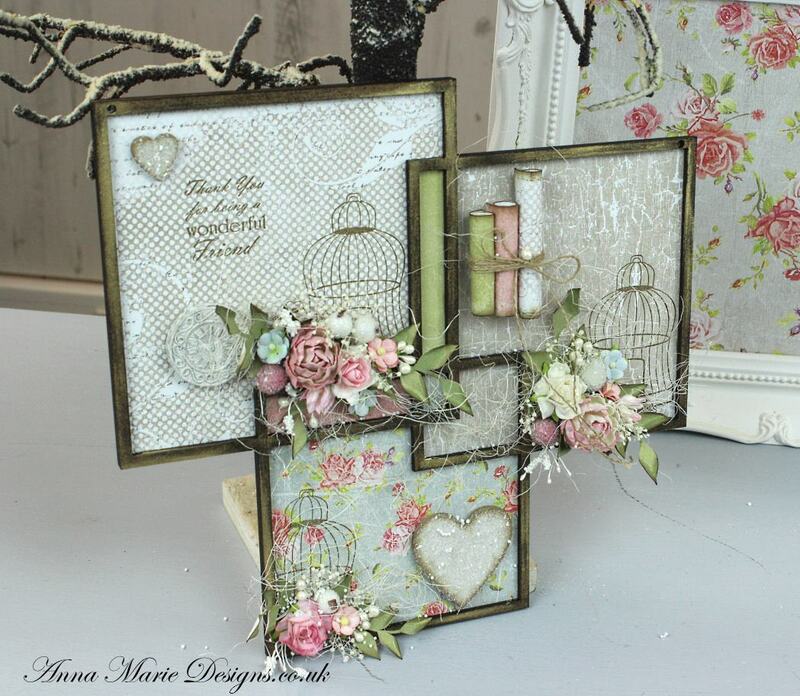 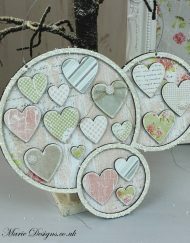 This fantastic MDF Trio Square Frame is so easy to decorate and really create bespoke designs for your home décor or a gift for your loved one. 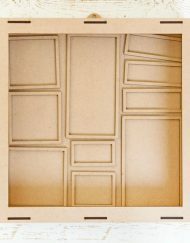 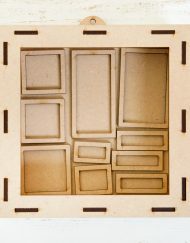 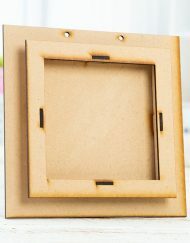 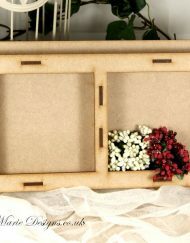 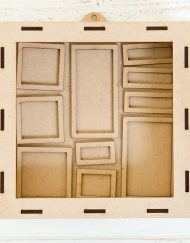 This is a really lovely MDF Trio Frame Frame with three main large compartments for any type of arrangement within 12″ x 12″ Square. 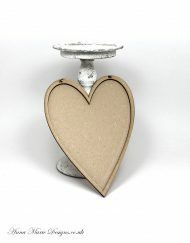 Wonderful for any occasion.Creating something that extra unique for your home or present for that special person or special occasion. 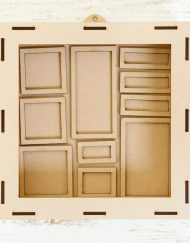 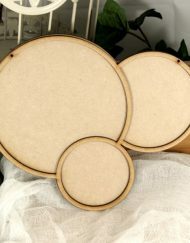 This set contains two pieces- 1 x Frame for the front and 1 x Frame Background with two holes at the top for hanging.